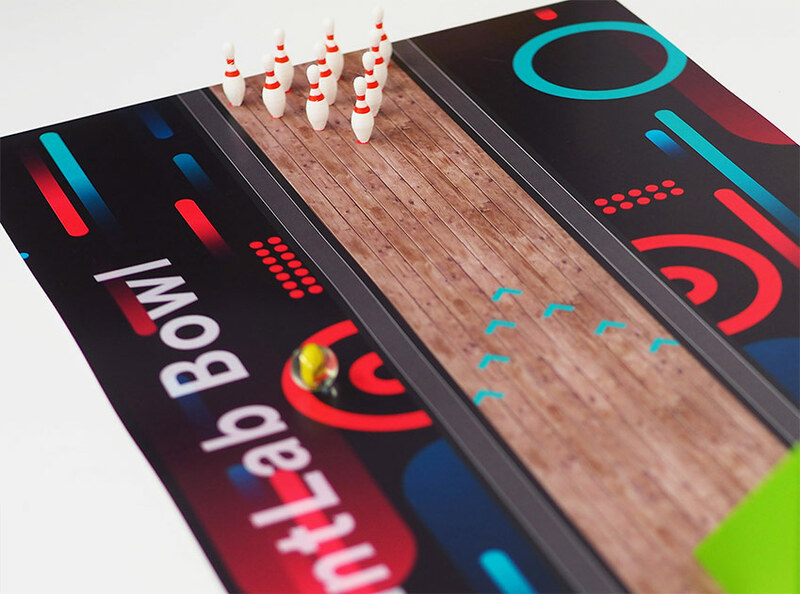 In this 3 part lesson, students will design and 3D print their own bowling alley! By watching a teacher presentation, they will become familiar with the rules of bowling and the calculations required to score games. Students will go on to learn about scale and ratios in a student workbook, before creating a scale drawing of a bowling lane. 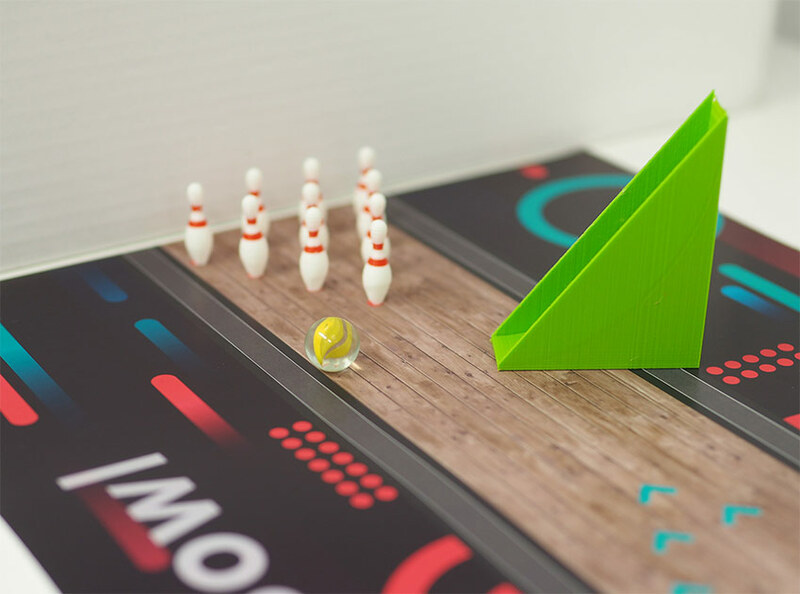 Finally, they will design and 3D print a marble ramp and bowling pins to be used in a class bowling tournament! The lesson can be incorporated into the study of maths, physics, art and design, design technology and computing. The material can be adapted for ages 9-15. The curriculum is aligned to NGSS, CCSS and UK National Curriculum standards. A comprehensive list of standards met is included in the lesson platform.